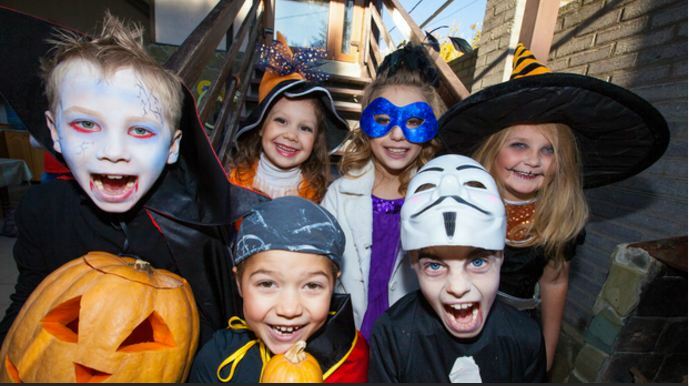 Many Chicago schools are doing away with Halloween costumes and candy. While I understand the candy part (trying to have healthier food options for children) the costume part breaks my heart. Most schools now-a-days have costume rules, i.e. no masks and nothing that can block the view of other students. These are very reasonable and should be implemented at all schools. However, the idea of no costumes at all is awful. I never knew Halloween went against any particular culture or faith. I feel like Halloween is such a great holiday that kids of all backgrounds can come together and enjoy, and yet they are taking it away due to different backgrounds. I remember dressing up for Halloween in school when I was a child and I remember it being one of my favorite days of the school year. I do hope that most schools continue to allow their students to dress up and don’t take the holiday away from the children of Chicago. How do you feel about costumes going away for the children of Chicago? Are your children affected by these new policies?